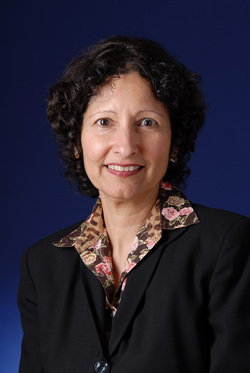 Aruna Vohra is a senior consultant in the Miami office of Horizon Actuarial. She has over 25 years of consulting experience with group benefit, health and welfare, and retiree medical plans. Aruna has expertise in plan design, cost containment, vendor bidding, compliance and reporting, rate setting, reserving, and projections. She is the consultant to several multiemployer health and welfare funds across the nation. Aruna is a frequent speaker with the International Foundation of Employee Benefits Plans (IFEBP), both at annual conferences and before special committees. She earned her Masters of Business Administration from the University of Miami.